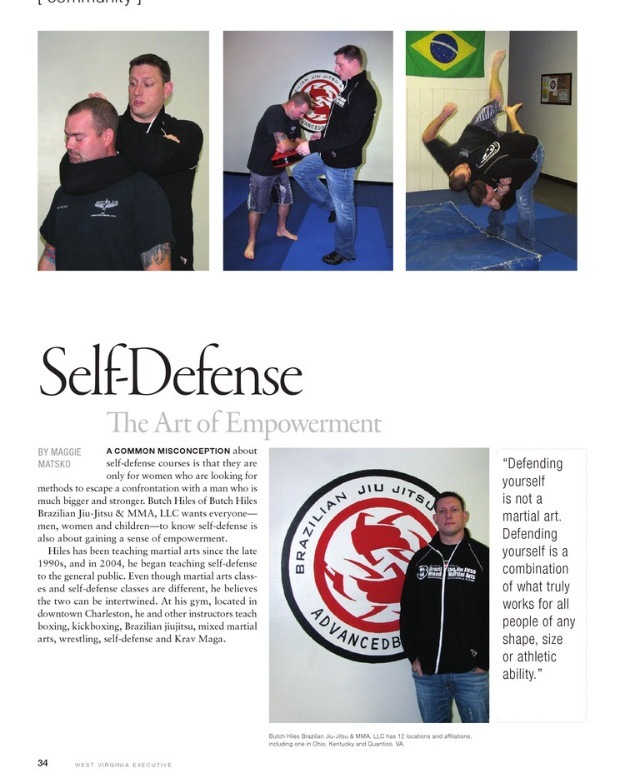 Brazilian Jiu-Jitsu is the fastest growing martial art on the planet and it has been proven to be the most effective martial art in a self-defense situation. 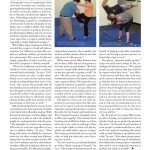 Brazilian Jiu-Jitsu tends to rely upon proper leverage of techniques for success rather than brute strength, it is considered both self-defense and sport, making it ideal for men and women of all ages. 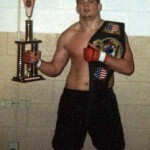 In fact, it’s dominance is what helped make the Ultimate Fighting Championship (UFC) what it is today. 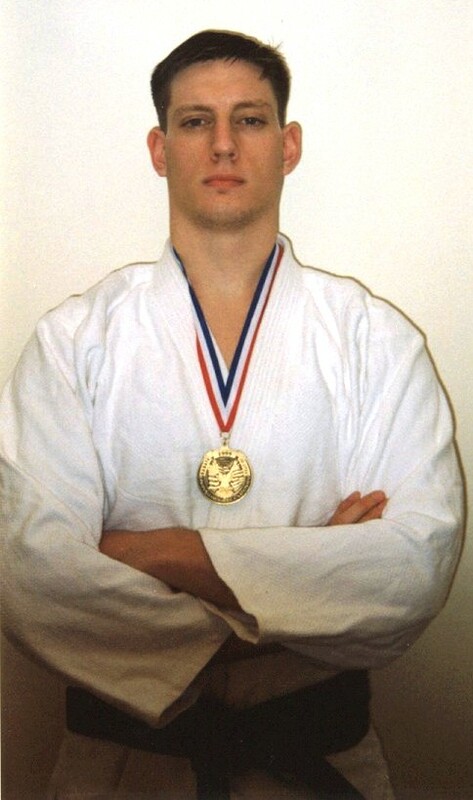 Royce Gracie (a former coach of Butch Hiles) showed that with the use of Brazilian Jiu-Jitsu a much smaller opponent could defeat a larger opponent with great ease and efficiency. He also showed Brazilian Jiu-Jitsu’s dominance over all other styles of martial arts, including wrestling, boxing, kung fu, ninjitsu, etc. After this public display, people have been searching for real Brazilian Jiu-Jitsu gyms and teachers ever since. 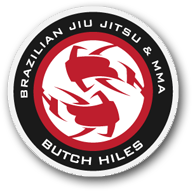 Butch Hiles holds a black belt in Brazilian Jiu-Jitsu and has trained many of the areas best Brazilian Jiu-Jitsu fighters and Mixed Martial Arts Champions. 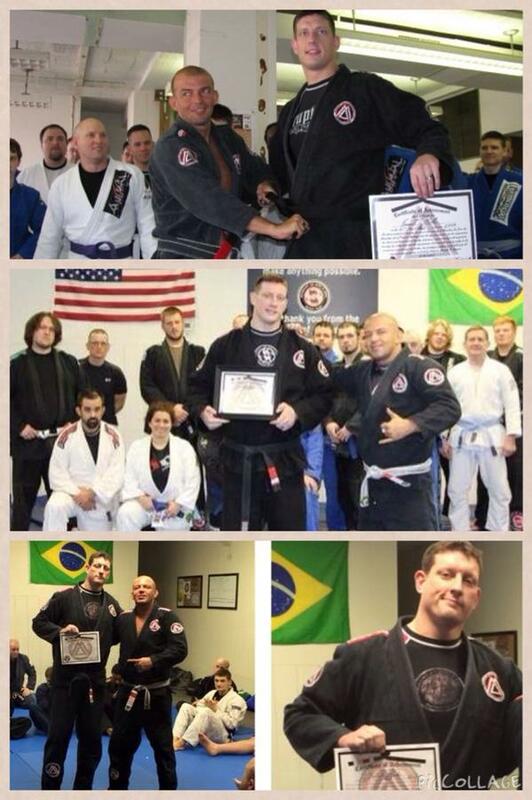 Training with a black belt means that you will not only receive the best training you can get in the area but it also means you can receive rank in Brazilian Jiu-Jitsu on the spot. 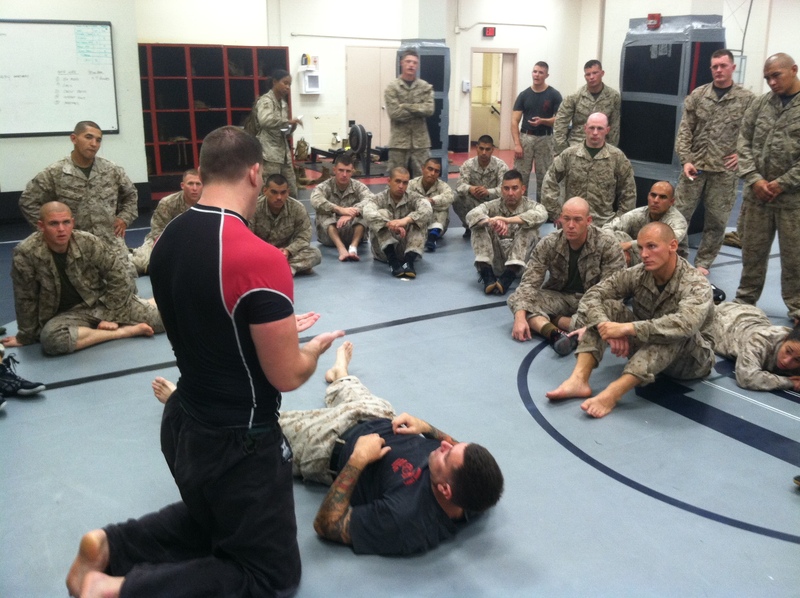 This is important because many other gyms have to bring in other black belts for seminars or special visits just to hand out much needed promotions. 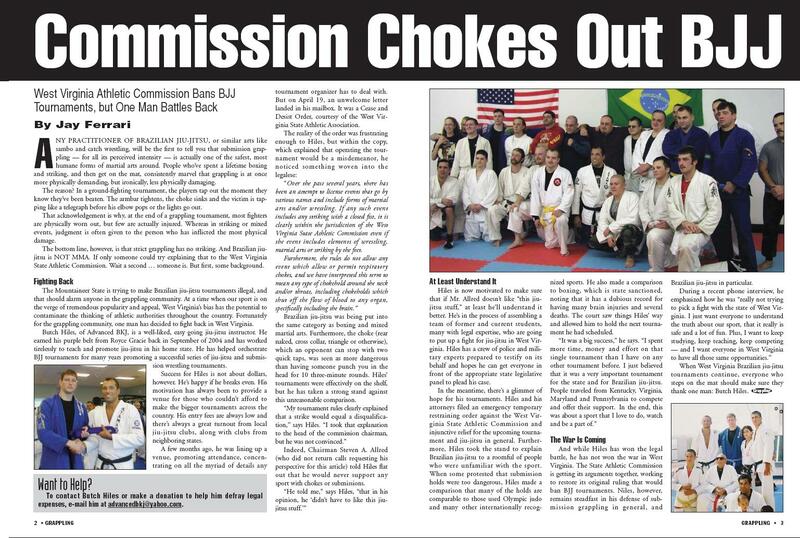 At Butch Hiles Brazilian Jiu Jitsu & MMA, LLC you will receive quality, top notch, instruction in Brazilian Jiu-Jitsu, according to the standards of Butch Hiles and Marcello C. Monteiro with his credentials given from the Brazilian Jiu Jitsu Federation of Rio De Janeiro/ Brazil, CREF (Conselho regional de Educacao Fisica,Brazil), Secretaria de Esportes e Lazer da cidade do Rio de Janeiro, Associacao Brazileira das Federacacoes Desportivas and Escola de Educacao Fisica do Exercito. 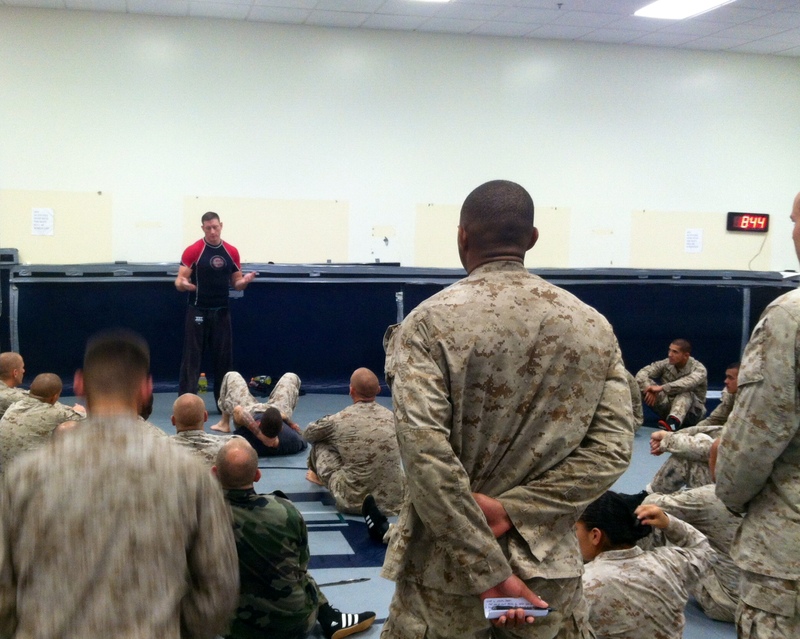 Gi and No-Gi are two sides of the same coin. While they are indeed two distinct sports with characteristics based on attire, they both stem from the same Brazilian Jiu-Jitsu delivery system and share the same positional strategies, featuring control and submissions through mastery of leverage, pressure, mobility, and timing. We encourage exploration into both sports as we feel it will give you an overall better appreciation of Brazilian Jiu-Jitsu as an art. Each sport is usually characterized by a different pace and arsenal unique unto itself. 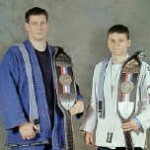 Learning both these aspects of grappling will only add to your development as a complete BJJ Athlete. This class operates off of a rotating curriculum (approx. 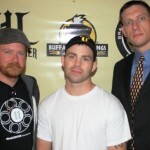 10 to 12 weeks) specifically designed to introduce new students to our MMA/BJJ program. 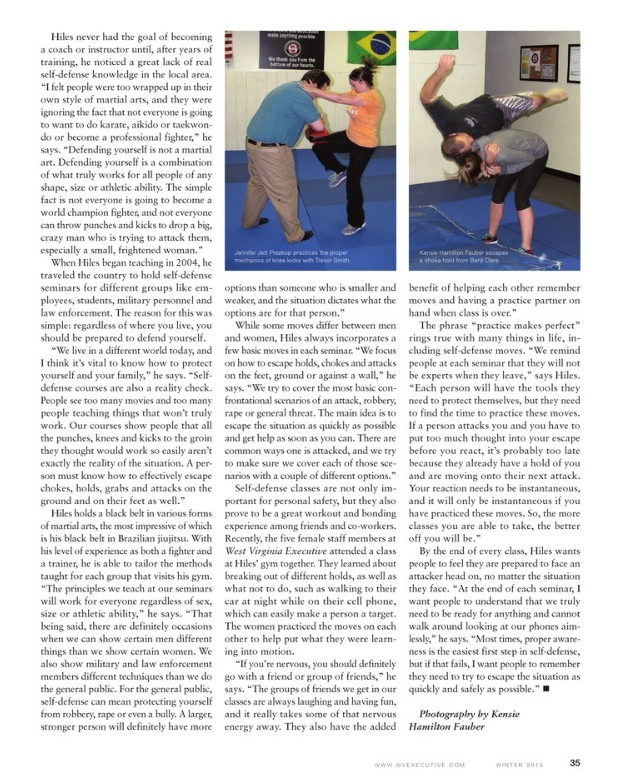 The goal is to build a strong foundation in all 3 ranges of techniques: Basics, Intermediate, and Advanced, so that a new student may feel comfortable and acquainted with the techniques and training methodologies that he/she will encounter in our regular classes. 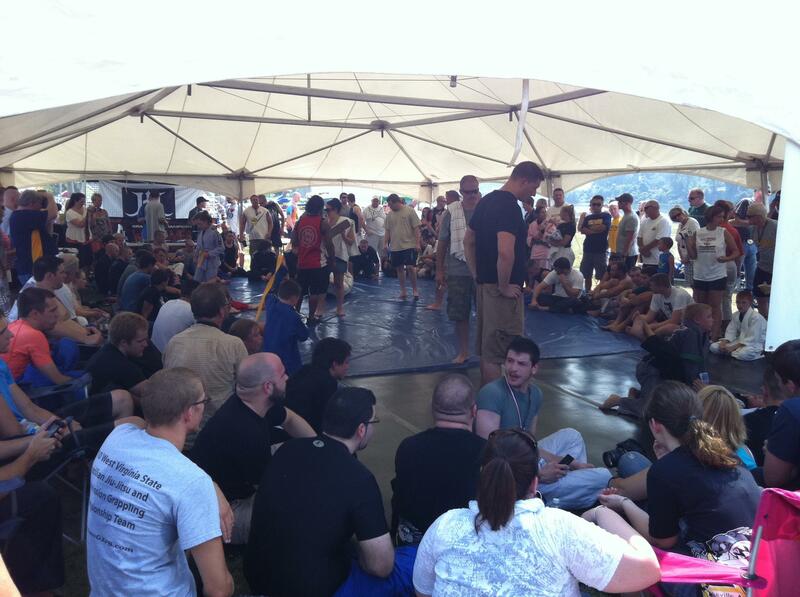 We are West Virginia’s only Marcello Monteiro Brazilian Jiu-Jitsu Association. 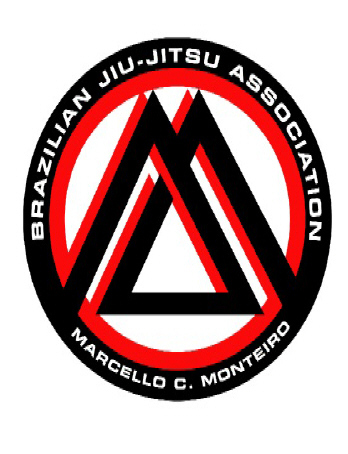 Marcello Monteiro is well known in Brazil as a teacher and coach for creating fighting strategies, teaching the most important tricks and details that speed up the learning process and facilitate the performance of each movement used by fighters. “Monteirão”, as he is known among his friends, likes to state that, ” the difference between a champion and other athletes is associated with the details of each position”. 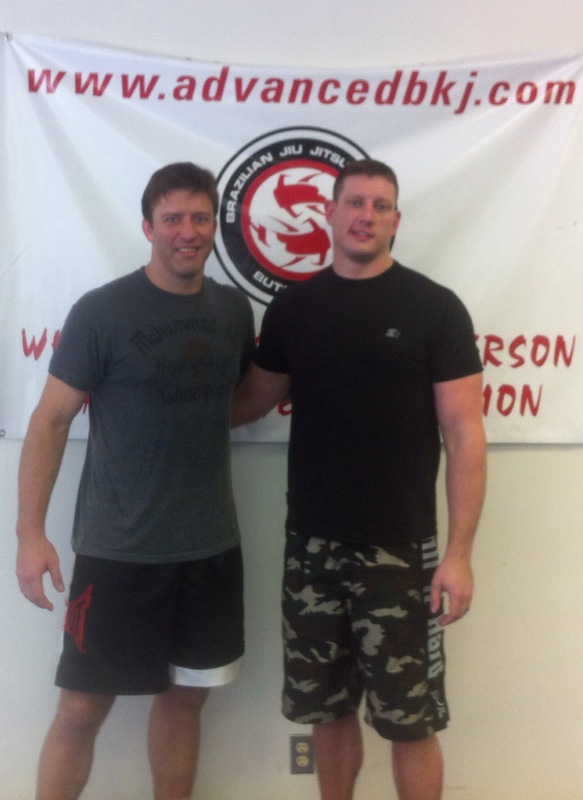 He is the an author of the first Brazilian Jiu-Jitsu book ( Secret Positions ) , edited by Gracie Magazine, which teaches jiu-jitsu positions without gi. That magazine sold the Secret Positions No Gi Book (at the Gracie Shop) in Brazil for approximately five year from 1998-2003. He also took part in a film about De La Riva ‘s life and his created position, the De La Riva’s Hook, demonstrating some positions with De La Riva himself. He also participates in the film, along with Rickson Gracie, Carlson Gracie, Royler Gracie, Renzo Gracie, Zé Mário Sperry, Murilo Bustamante and Rodrigo Nogueira (MINOTAURO), telling about De La Riva’s life. That book is also currently being sold in Japan. 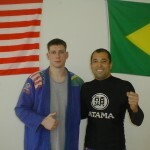 He is a certified and graduated technical teacher, registered at the “Federação de jiu-jitsu do estado do Rio de Janeiro, Brazil “, and has already prepared, trained and turned regular students into state, National and world champions. 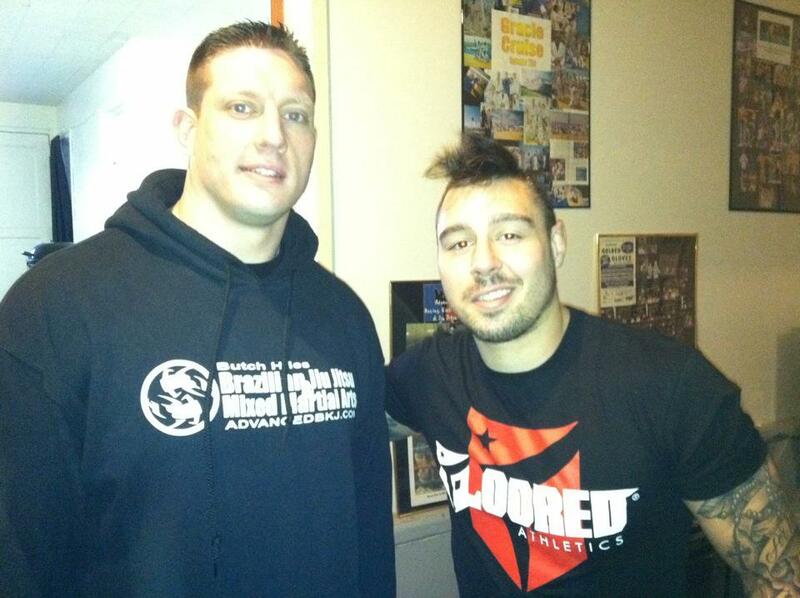 He is truly one of the best Brazilian Jiu-Jitsu coaches to ever grace the mat and many athletes have used his expertise to help the excel in the sport, including UFC champion, Rodrigo Nogueira (MINOTAURO). 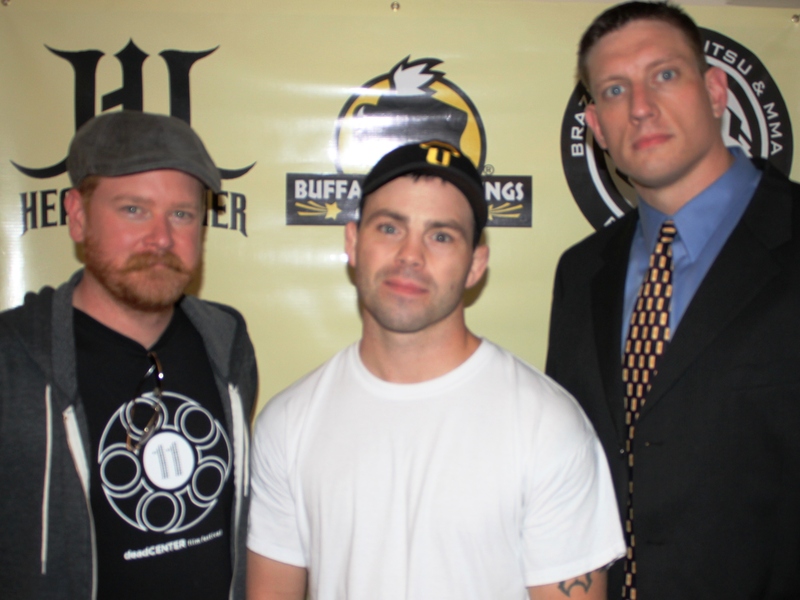 Butch Hiles has trained and competed in combat sports most of his life. 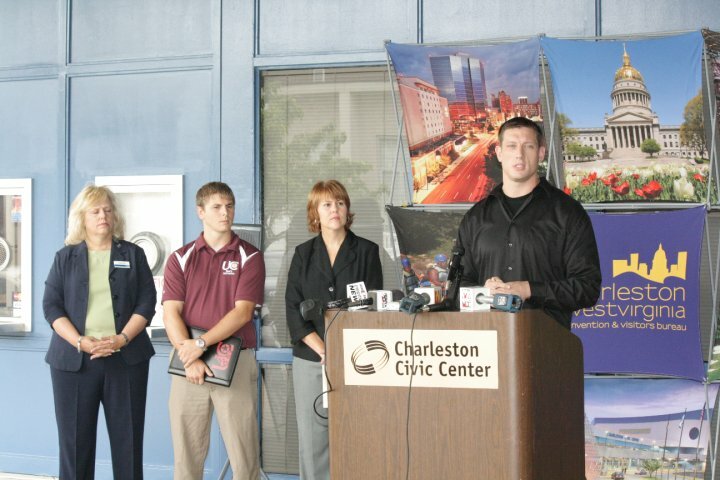 However, his true calling has been the instruction and advice he has been able to offer his students and members. Although he has various titles in boxing, kickboxing, jiu-jitsu, and many other martial arts, a series of injuries, which included a torn rotator cuff and multiple knee injuries, made sure that his competition window quickly closed. 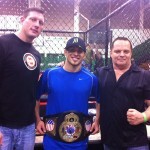 So, he seized the opportunity to help train anyone who was wanting to learn, while still training as often as he could. 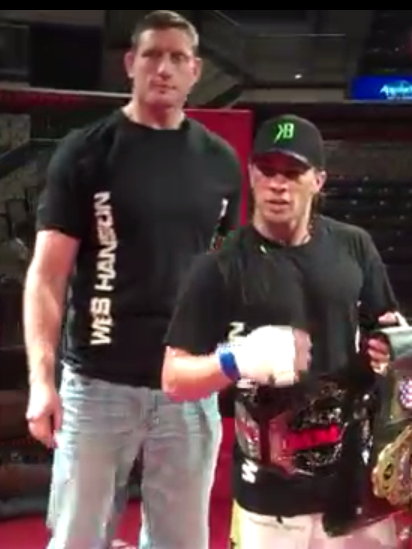 Even though Hiles has accomplished the rank of black belt in various martial arts, he is most proud of the belt he currently holds in Brazilian Jiu-Jitsu. 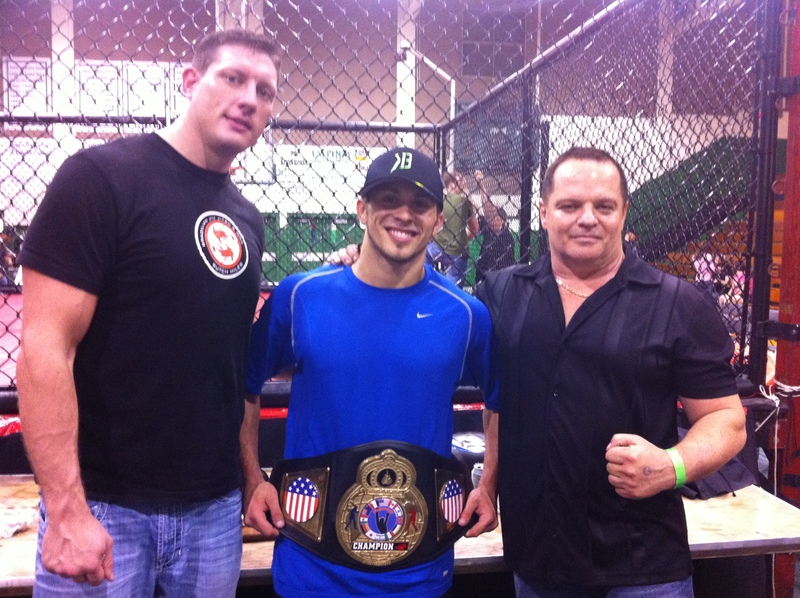 Hiles is a black belt in Brazilian Jiu-Jitsu under Marcello Monteiro, who is widely regarded as one of the best Brazilian Jiu-Jitsu coaches. 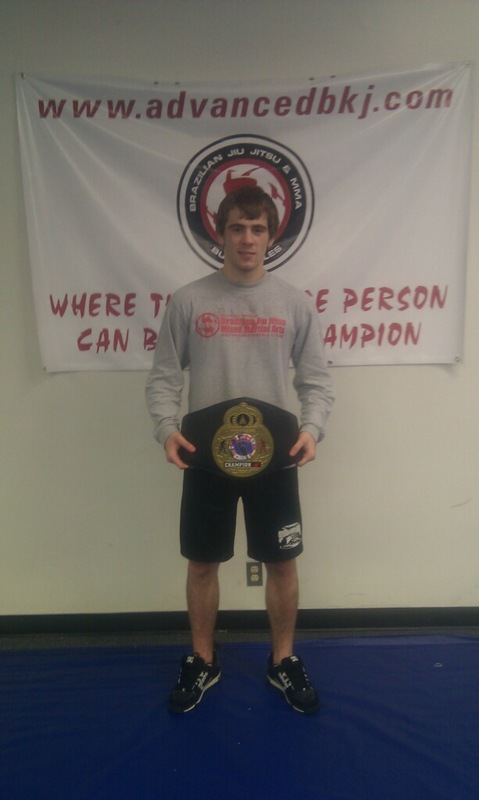 This pride comes from the extremely hard work he has put into his training as well as the effort it took to keep training through various injuries and complications. 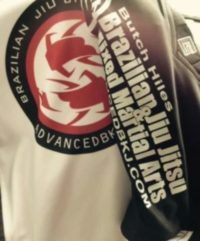 Brazilian Jiu-Jitsu is also widely regarded as the top martial art in the world for it’s effectiveness in reality competition, such as mixed martial arts as well as real life confrontations. 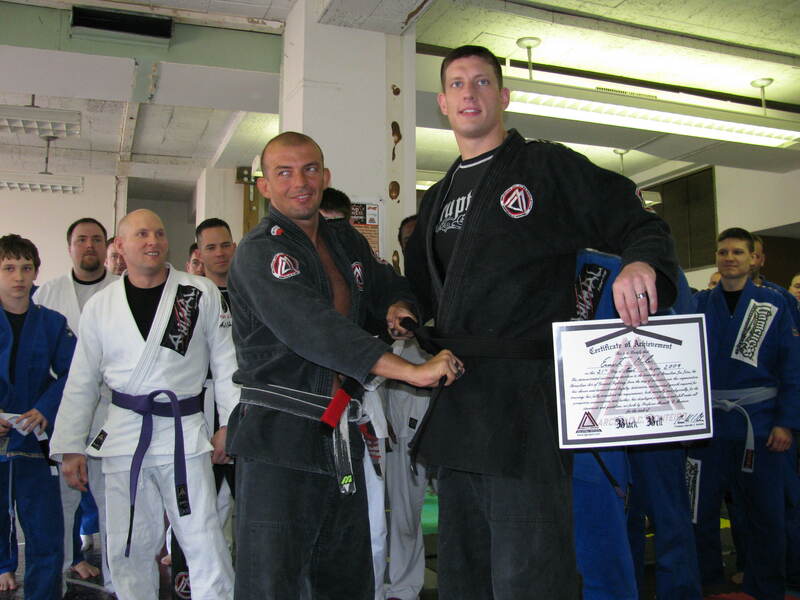 Before Marcello Monteiro’s instruction, Hiles received his blue and purple belts in Brazilian Jiu-Jitsu from the legendary Royce Gracie of Ultimate Fighting Championship fame. 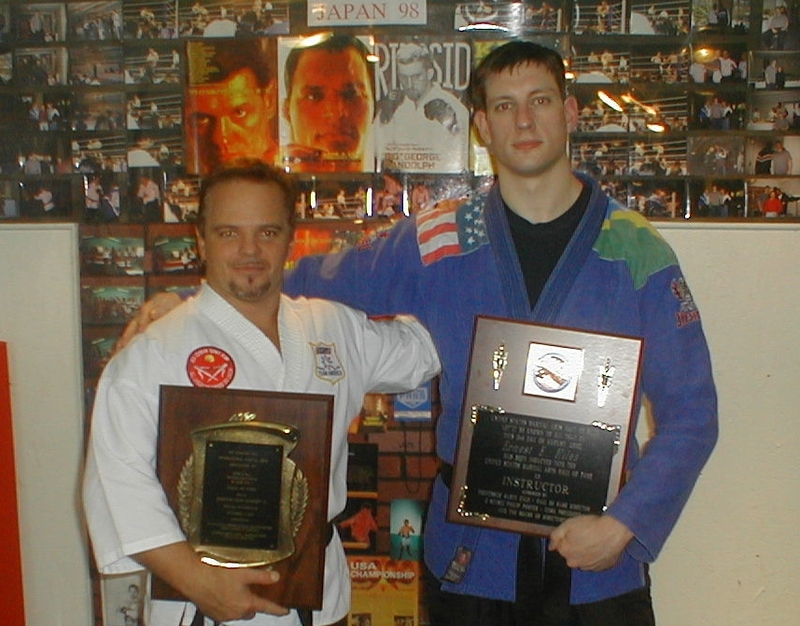 He trained the first, and only, National IKF Amateur kickboxing champion, as well as many other kickboxing champions. 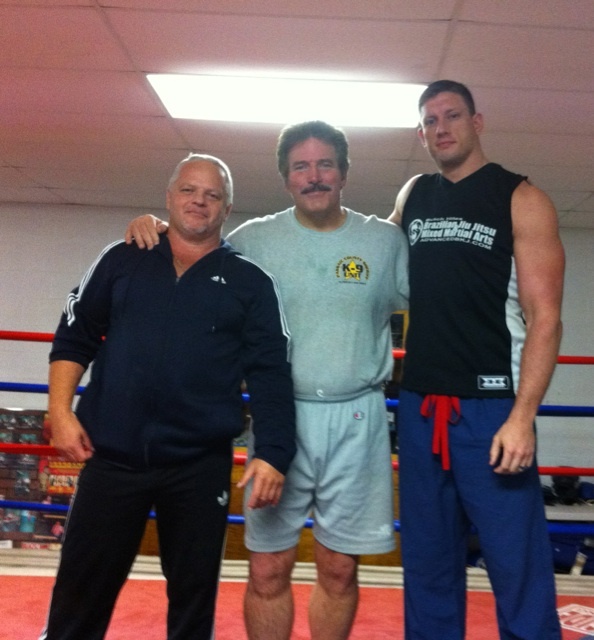 He trained various boxing champions that have won everything from Golden Glove titles to the Rough n’ Rowdy and Toughman. 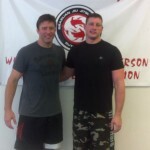 He has trained champions in Brazilian Jiu-Jitsu that have won everything from state, or local tournaments, to national tournaments such as NAGA and the Arnold’s. 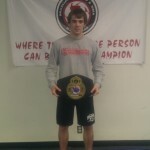 He also trained multiple mixed martial arts, or Ultimate Fighting, champions. 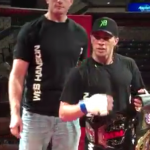 Hiles has had MMA title holders in every weight class in several organizations, which included a King of the Cage championship title when the King of the Cage was ranked number two in the United States behind the UFC. In 1914, a Japanese Jiu-Jitsu and Judo master named Mitsuyo Maeda, (AKA Count Koma) stopped in Brazil during his World Judo tour. Maeda decided to prolong his stay and help a Japanese colony settle in the North of Brazil. A Brazilian diplomat named Gastão Gracie helped the colony with land and cattle. In return Koma, went against the Japanese tradition and volunteered to teach real Jiu-Jitsu to a non-Japanese, Gastão’s son Carlos. Carlos, who was the oldest of five brothers, became so fascinated with Maeda’s techniques that in 1925 he opened the first Gracie Jiu-Jitsu Academy in Rio de Janeiro, Brazil. Helio, Carlos’ youngest brother, was physically frail and would constantly faint when doing any type of physical activity. The family doctor advised him to avoid any kind of exercise. 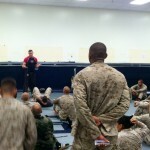 Consequently, Helio would sit on the side of the mat watching Carlos teach classes. He did that for a couple of years. 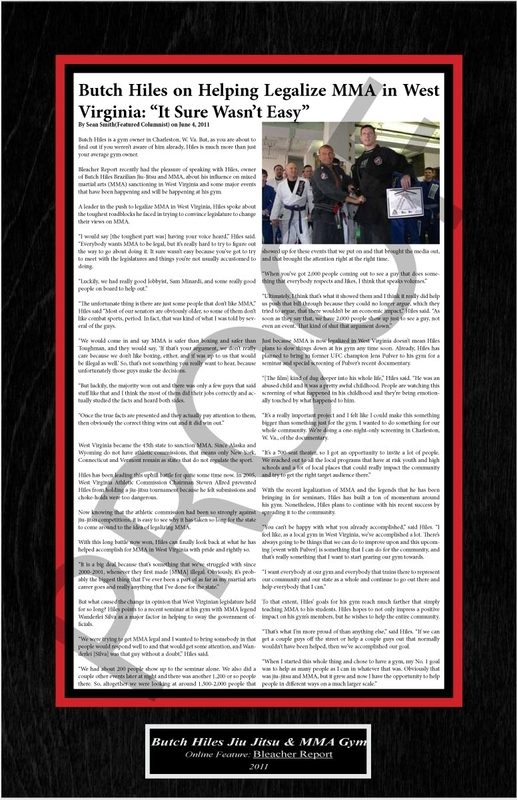 From that day on Helio became an instructor and soon after he was teaching the vast majority of the classes while Carlos became more involved with the development of the Gracie Diet and managing the fighting careers of his brothers. 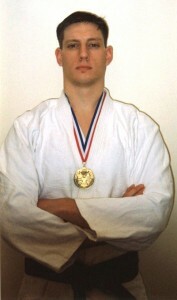 In spite of his small frame and weight of only 140 pounds, Hélio became the mastermind behind the development of Gracie Jiu-Jitsu, adapting the techniques of Japanese Jiu-Jitsu so that they depended entirely upon leverage, rather than strength and explosiveness. 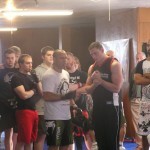 He was driven by a constant determination to find effective ways to deal with every possible aspect of a real fight. Daring to break away from the traditional Japanese style, he began experimenting, modifying and perfecting simple techniques that would be effective regardless of stature. 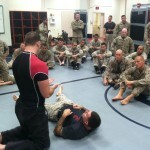 That is how he developed this style of Jiu-Jitsu. 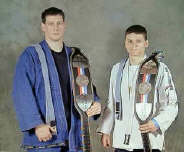 Though Gracie Jiu-Jitsu descended from the ancient Japanese style, the differences are quite apparent. Many of the Japanese facets of the art, which depend on physical prowess and stiff motion, were tossed aside, leaving only pure technique . Royce Gracie was born in Rio de Janeiro, Brazil. The 37-year-old Gracie is one of nine children, seven of whom are boys. 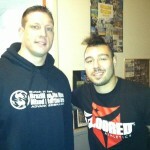 His training in Jiu-Jitsu began at a very early age as a game with his father Helio. 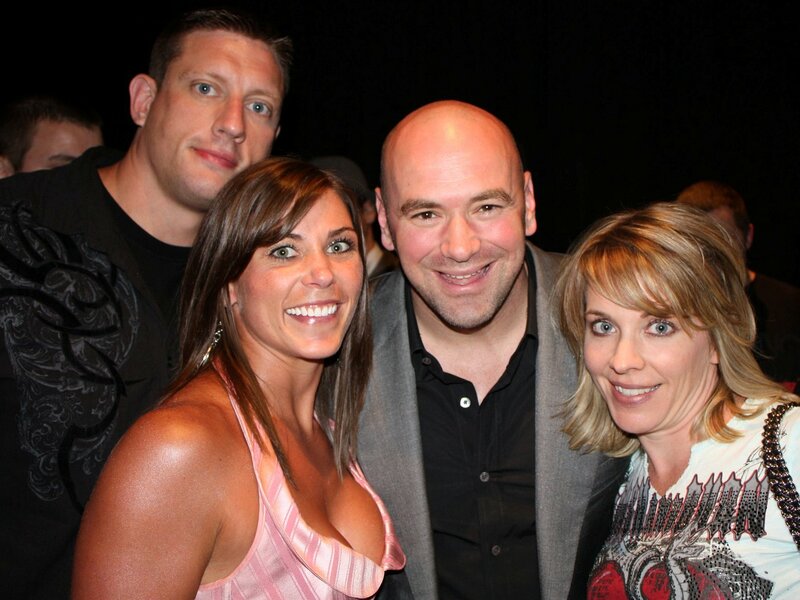 Royce’s reputable career as a fighter began in 1993 after defeating three opponents in the first Ultimate Fighting Championship. 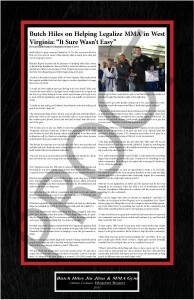 His brother Rorion came up with this innovative challenge as a way to show Gracie Jiu-Jitsu to the world. Discipline after discipline was defeated by the slight 6’1”, 180 pound Royce Gracie. 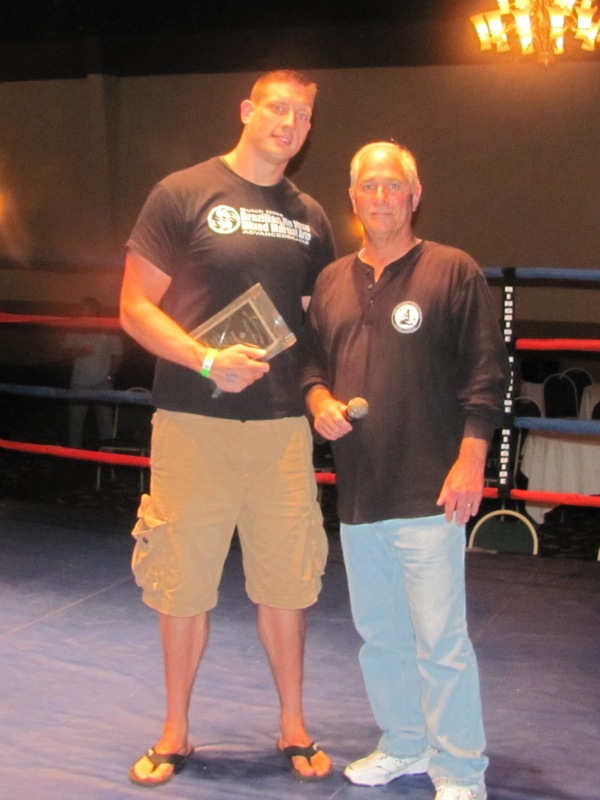 His opponents consistently outweighed him by more than 50 pounds. 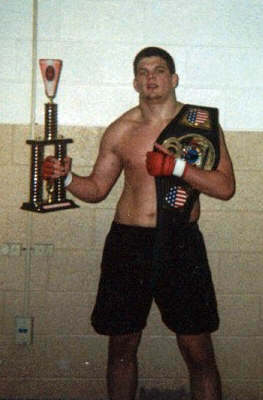 He went on to win 3 UFC titles and today is the only man in the history of no holds barred matches to successfully defeat four opponents in one night. Royce is still very active in the fight world with most recent fights in the PRIDE Grand Prix held in Japan in 2000. Royce’s success has opened the eyes of many disbelievers to the importance of leverage and technique in grappling. 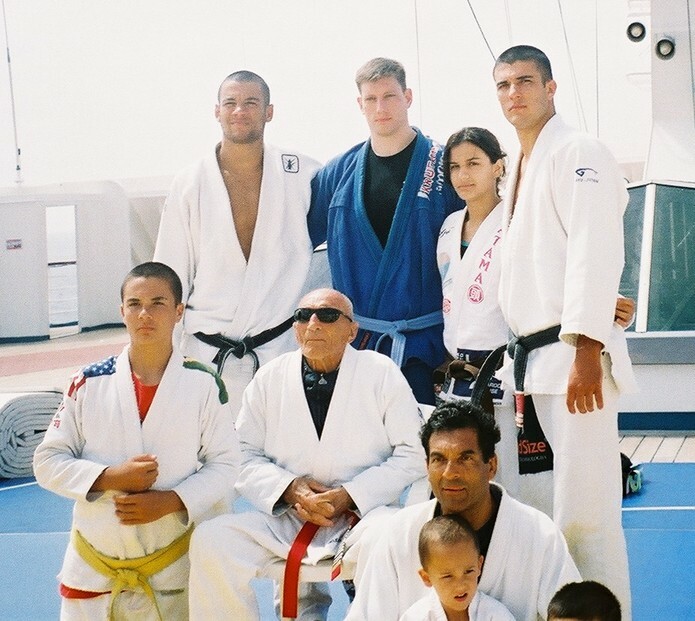 The legend of the Gracie family began in Brazil with Royce’s father, Helio Gracie. Today Royce is privileged to spread the techniques perfected by his father all over the world. 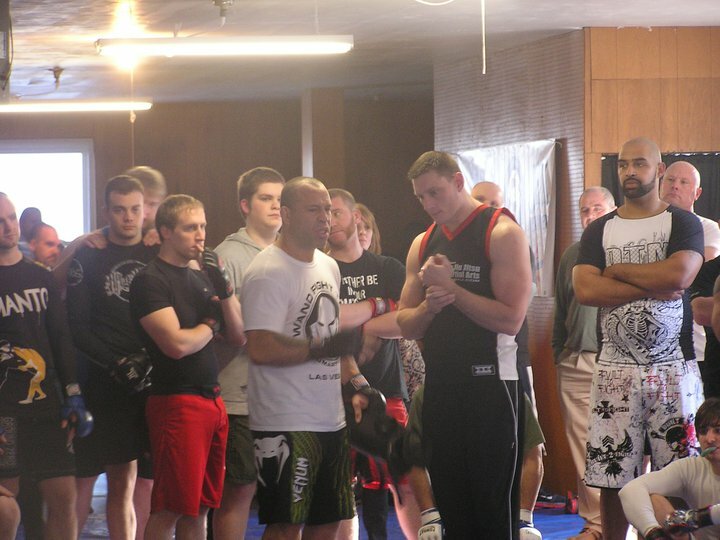 Throughout his busy fighting career Royce has maintained a rigorous travel schedule of seminars and classes. His list of students is enormous. 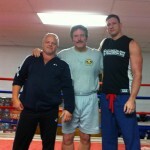 Royce has taught many of the big screen greats like Chuck Norris, Ed O’Neal, Guy Ritchie and Nicholas Cage. He has also been very active with the CIA, FBI, DEA, Secret Service, Army Rangers, Army Special Forces, Navy Seals and many sheriff and police departments.